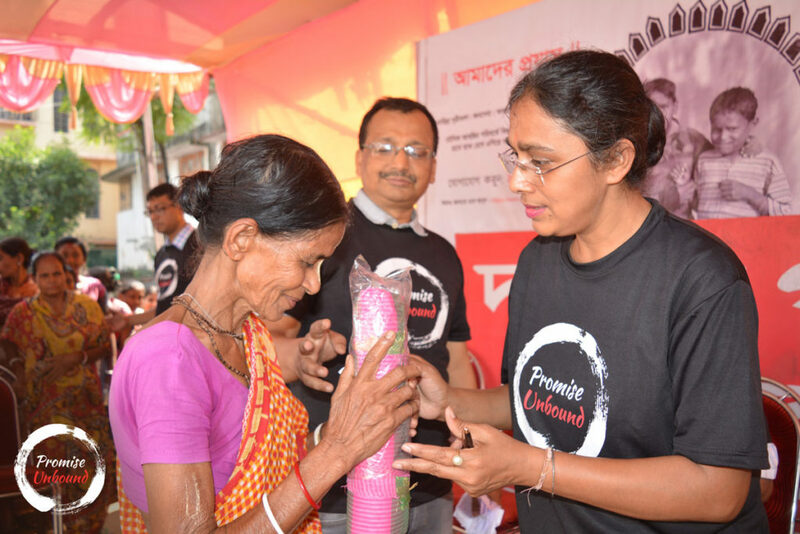 This year Durga Puja was special for Promise Unbound. 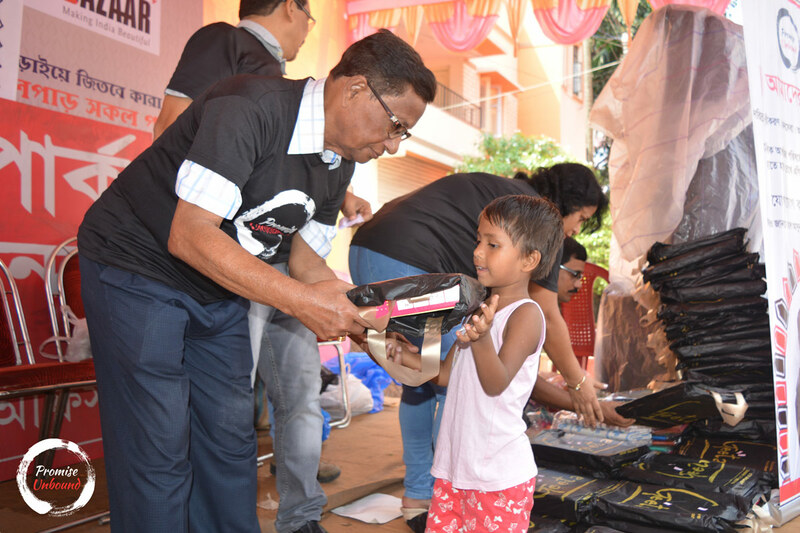 We took the initiative to bring smiles to a few faces by giving away new clothes and sarees to women and children at the pandal of ‘Dumdum Yubak Brinda’. Sharing your happiness with others is the best way to feel contented. As the famous Wordsmith Mark Twain said, ‘To get the full value of joy you must have someone to divide it with.’ Sharing is caring and it is certainly is fundamental to the development of human relationships and civilizations. As soon as we are able to communicate, we start learning to share which gradually helps us develop a charming personality and increase our happiness. There’s hardly a purer feeling than the feeling of contentment. You don’t need a grand celebration to feel happy. Small things in life bring happiness and sharing is one of them. We, the team at Promise Unbound, feel the same. 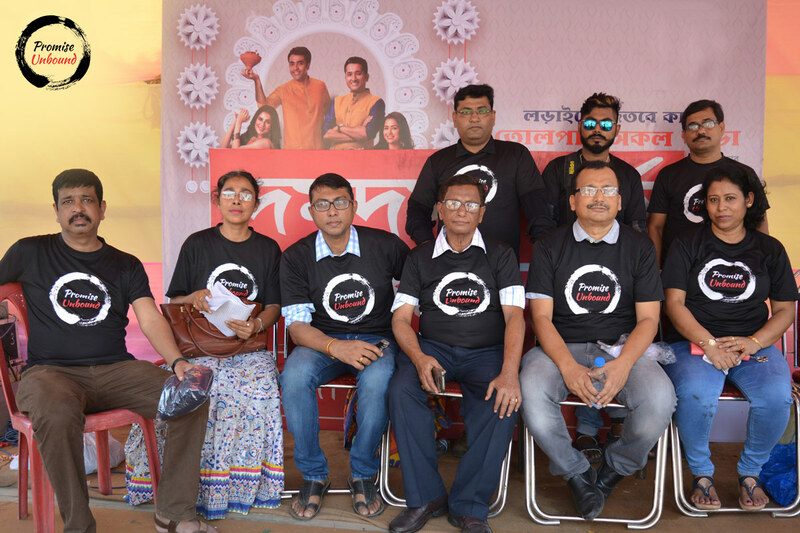 We wanted to make this Puja a better one for the less privileged women and children. 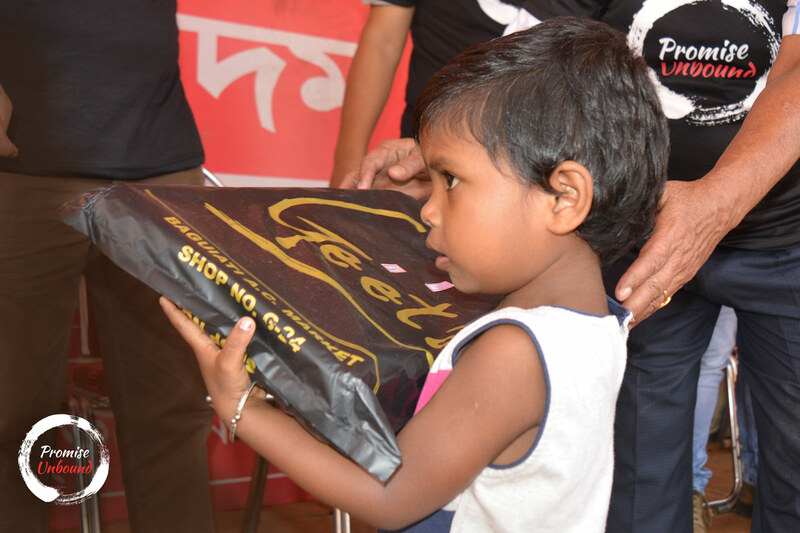 We visited the pandal of ‘Dumdum Yubak Brinda’ where more than 100 women and children were gifted with new clothes and sarees for Durga Puja on the day of Panchami, October 14, 2018, by our team members. 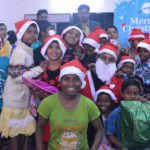 They were happy, and it was a moment of ecstatic joy for us when we got to bring smiles to the faces of those around us. 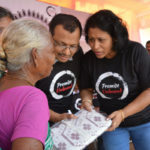 The joy of giving has its own sort of peace and fulfillment. If you share your happiness with a few more, it only gets enhanced. Durga Puja, one of the most magnificent occasions in the ‘City of Joy’, is celebrated everywhere in the city. Often darkness seems to be intense under the lights. We are so busy enjoying the extravagant decorations of the pandals that such darkness remains unnoticed. This is why we’ve decided to do something about it and help bring a little bit of light to those people in dark places during these joyous celebrations. 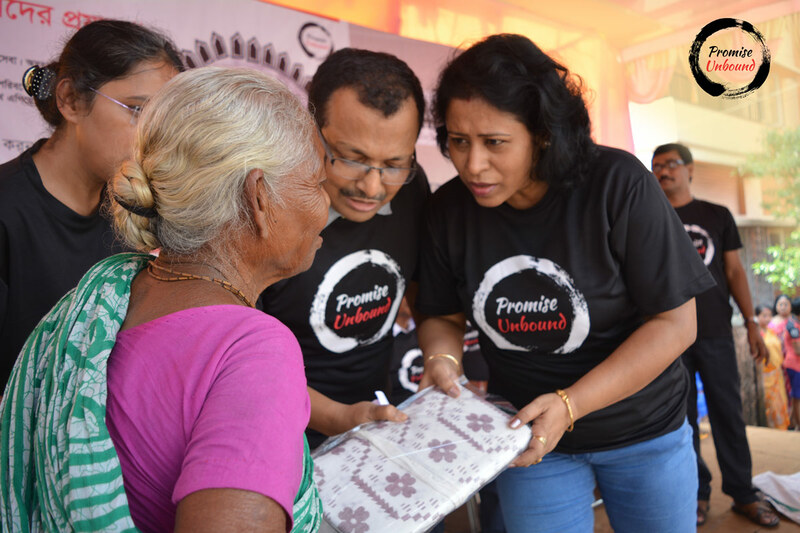 This was an effort from Promise Unbound to bring a smile to those faces who are deprived and unable to fulfill the basic needs of life. With the goal of ‘More opportunities, More Smiles, More happiness’ in heart, it’s our promise to try our best for better. To find more happiness in life you should always give more! Let’s give a hand to them. Wherever you are, whoever you are – when you share your chunk of happiness with others, it gets doubled.